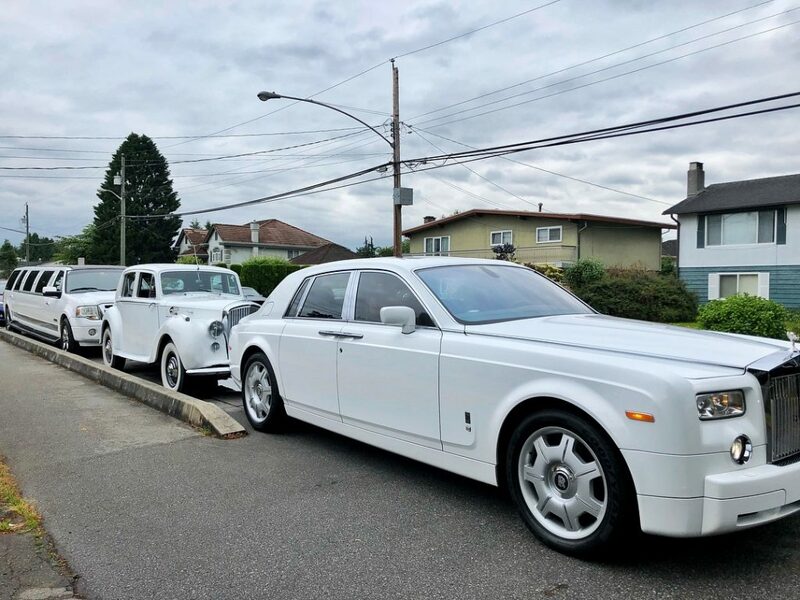 As a leading Vancouver Limo Services provider, Luxury Life Limousine has been offering a great limo hire service in Vancouver and lower main land for many years. For the experience of a lifetime, choose Luxury Life Limousine Vancouver to hire a superb limousine or a luxury car for your wedding day. As a leading wedding car rental company Vancouver, we are highly experienced in dealing with all types and size of wedding transportation. Both before and on your wedding day we ensure your wedding car hire arrangements are given the extra care and attention. 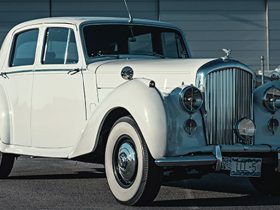 Therefore, you can relax and rest assured your wedding day transport will be absolutely perfect. Read our wedding limousine service page for more details. Whether you are looking for an airport shuttle to Vancouver airport or a classy limousine hire to anywhere in the area, we have it all! And we are known as the best Vancouver limo services provider who has the largest fleet collection in Vancouver. 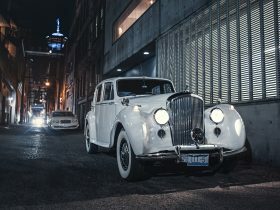 Premium chauffeur service with white gloves, the kind that you see in the movies, or shuttle services to various destinations anywhere in lower mainland, there are literally hundreds of different limousine services that we can offer to you at really affordable prices. Just tell us what’s on your mind because with us, the sky really is the limit. 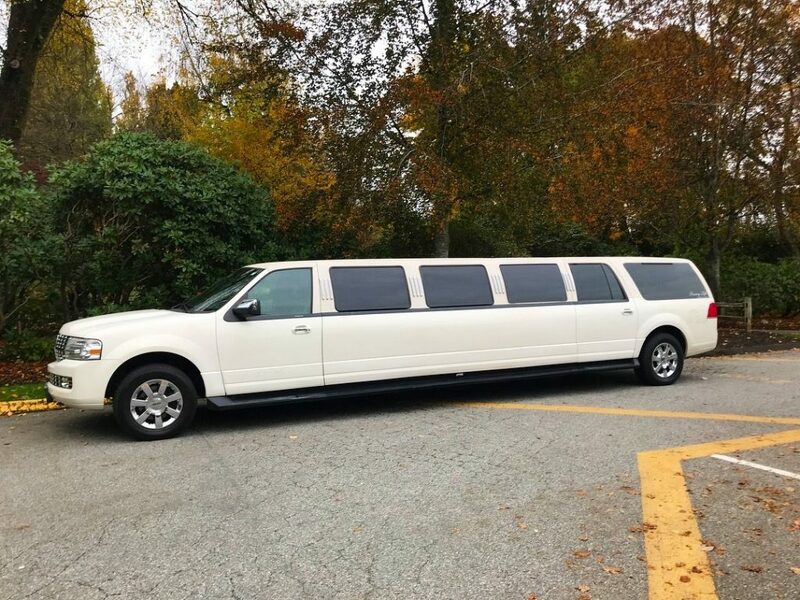 At Luxury Life Limousine Vancouver, also offer prom car hire, airport limousine services and many more for your convenience. 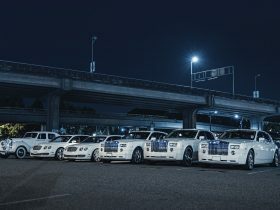 There are many Vancouver limo companies out there, but none is like us. It is not a simple limo service that we are offering but rather a multi-faceted luxury car hire service with a large fleet of limos and professional limousine drivers. 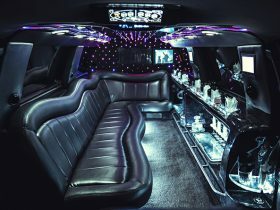 For all your Hummer limo hire, Affordable limo hire and limo rental in Vancouver…give us a call today and get a free quote! Whether you are looking for most affordable limo hire, the best limo rental service in Vancouver or else…don’t hesitate and book now! For any other questions, contact us today. Party Bus is a shining example of a modern and luxurious transport method. 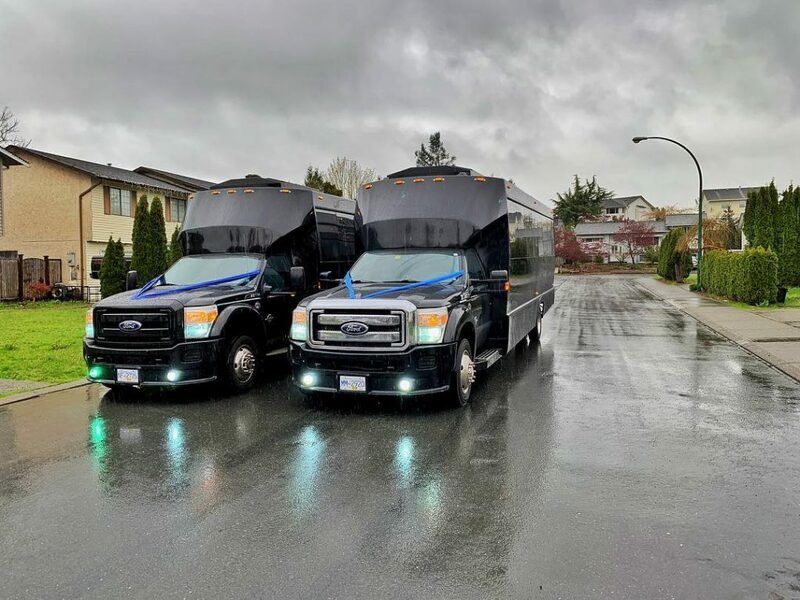 For its unique appearance and the luxurious features, party bus in high demand throughout British Columbia. In each city, town and village delight in the party bus ability to enliven prolific occasions. 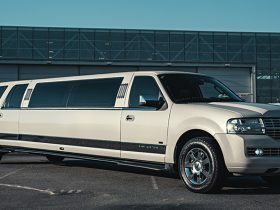 Limousines are all about luxury rides with class and flash. It’s not just the high quality and beauty; it’s comfortable and exclusive. Even considering luxury car rental Vancouver is a pride. If you do, you may rent a limousine in Vancouver for many occasions. Limousines are luxurious cars which are more suitable than any other vehicles for a comfortable ride. Briefly, Limousines are luxurious, spacious and affordable. These cars consist of a wide range of features to provide the passengers a luxurious ride for any occasion. 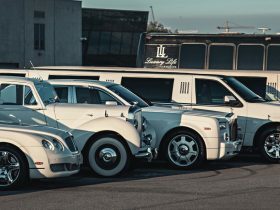 Luxury Life Limousine Vancouver, The leader in limousine and luxury car rental services and wedding car rentals. We have ranked as the number one luxury car rental Vancouver for customer satisfaction, large fleet, and our standards. It does not matter what your age is or, your milestone ones, 13th, 18th, 21st or just any birthday which all of you still want to make it fun and exciting.